We use a special Arabica bean blend that is locally roasted every 3 days. You are never getting old and tasteless ground coffee that has been sitting on the shelf. 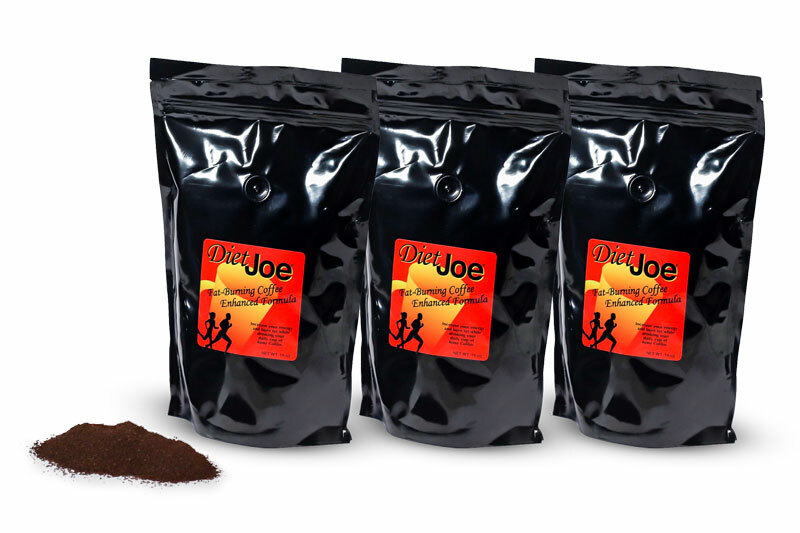 Diet Joe coffee is always fresh and made to order. No bitterness, no jitters. 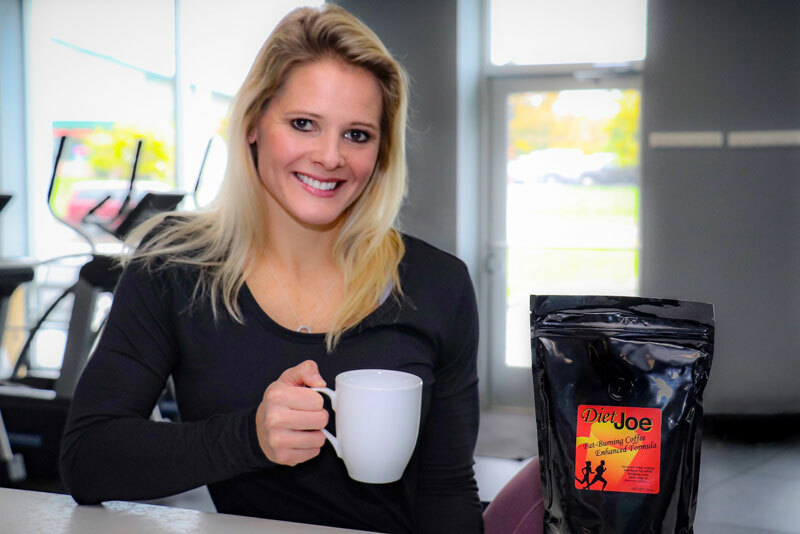 Enjoy a smooth taste in the morning or all day long as you sip on the coffee that can help you lose weight, balance your blood sugar and decrease your appetite. Our premium blend is freshly roasted every three days at a local roastery. Inulin has several important health benefits. It may promote gut health, help you lose weight and help manage diabetes. It also works to balance your blood sugar, cholesterol, and weight. Inulin is a good addition to your diabetes diet. Carnitine tartrate is the supplement form of carnitine, a substance that plays a role in energy production. Carnitine is found in almost all of your body’s cells and is particularly concentrated in skeletal tissue. It plays a crucial role in helping your body burn, or oxidize, fat for fuel. Garcinia Cambogia is known to boost fat loss and help decrease appetite. It could help keep blood sugar and cholesterol levels in check as well. Other ingredients include Non-GMO Maltodextrin and Soluble Corn Fiber. 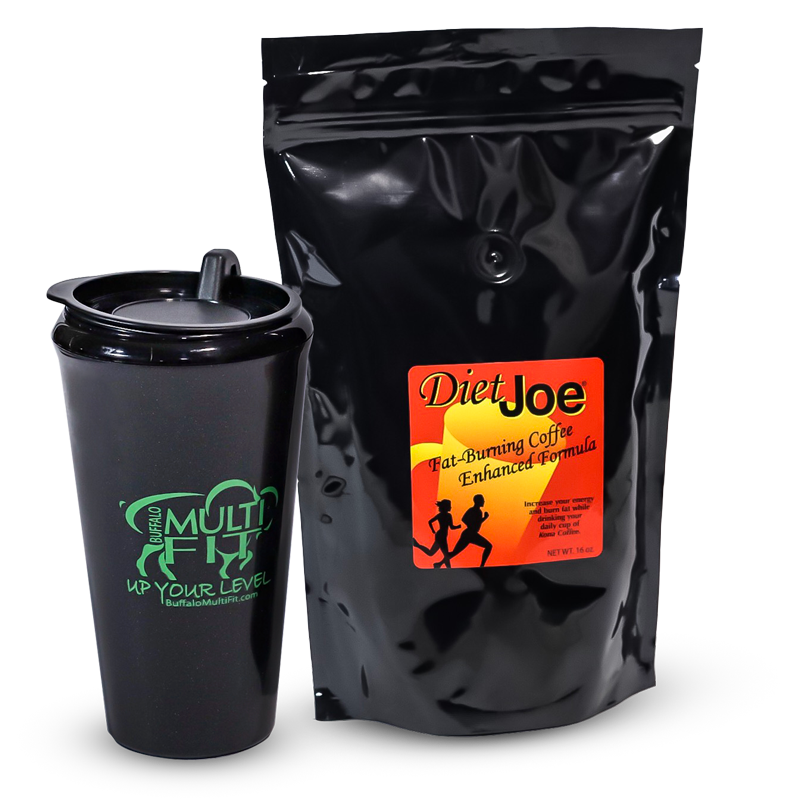 Enjoy the best tasting fat burning weight loss coffee that’s smooth, rich, and enjoyable to drink! Copyright © 2014-2019 Buffalo MultiFit.